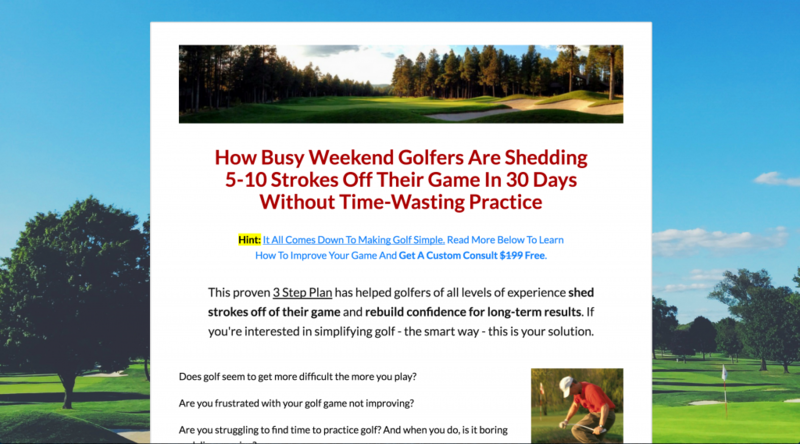 Austin will guide you with hands-on experience both on the physical & mental side of golf covering everything from quick swing changes for consistent playing on the course to strategy & course management to how to stay present. 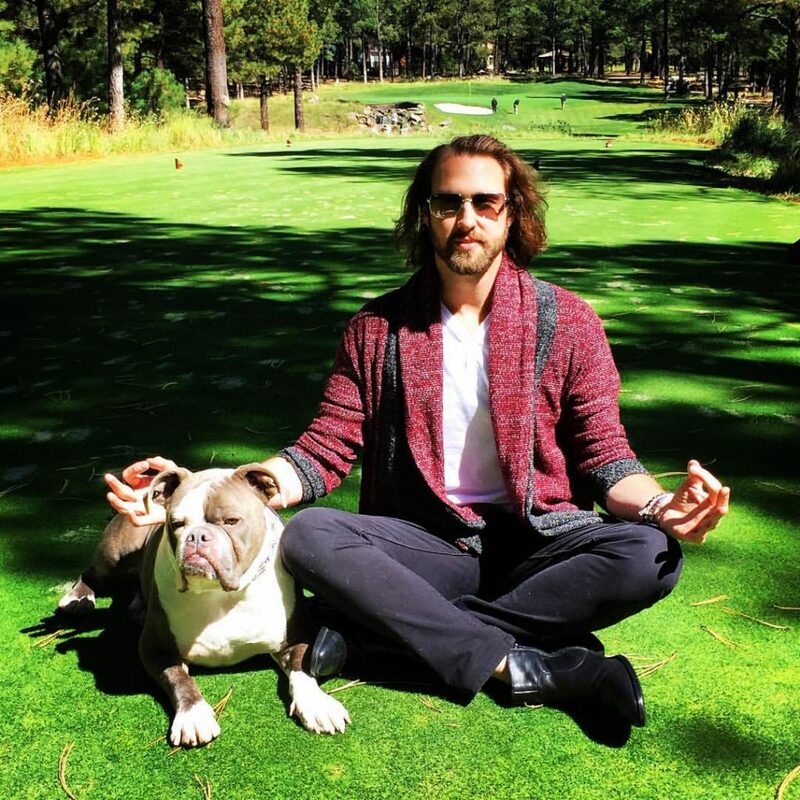 Austin is a highly successful entrepreneur who has dedicated himself to the practice of yoga and meditation, through which he experienced life shifting awareness that he shares with others to assist in serving them on their journey. I assist individuals with personal, business, athletic and spiritual development by leveraging hands-on tools and techniques that are repeatable methods to achieve personal goals. Are you or someone you know finding yourself struggling with too much stress, taking on other people’s issues or attempting to fill an empty void, but you don’t know how or why? I personally have been there. That’s what started my personal growth journey in 2014. I’ve been involved in many different industries such as Product Development, Marketing, Branding, Music, Health, Fashion and Real Estate to name a few. But, none of them have shifted me as deeply or as greatly as what I am doing now. This is why I’m choosing to use the skills I’ve acquired across multiple industries, my Life Coaching Certification and my deeply found passion and awareness from Yoga and Meditation, to be of service to others. If you’re looking to find happiness within, it would be my honor to assist you. My goal is to guide you at the pace you set, without judgement and in the loving, supportive way you deserve. A&A Spiritual Concepts is dedicated to bringing together multiple forms of expansion for personal growth and development. For this reason, A&A serves as the parent company to several diverse organizations, which host a variety of activities, workshops and retreats. The Meditative Minute brings you tools and tips to gently navigate into a meditative state no matter the location or circumstance. Austin is active in diversified investment opportunities. He owns, acquires, invests-in, develops, partners-in and consults to entrepreneurial and established organizations of all sizes and verticals (i.e. real estate, product development, branding, non-profits) – all while focusing on the development of authentic, interpersonal connections and giving back to help build better communities. Opportunities For Expansion (www.opportunitiesforexpansion.com) is unlike any other spiritual or self-help book. 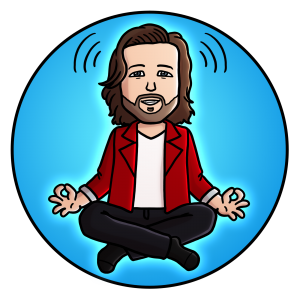 It’s a daily kick-start, taking three minutes or less of your time, that will shift your perspective and guide you into new ways of solving issues and applying loving practices throughout each day. These short, daily messages are designed to be easily consumable, promote subtle expansion and empower you to reduce Fear, Stress Anxiety with tools for being Present, Letting Go, Gratitude and Self-Love. Yes! I’m in Austin. Get me started on my FREE 15 Minute Consultation right now!